Parts Re-Use Powered by Rich-Data. 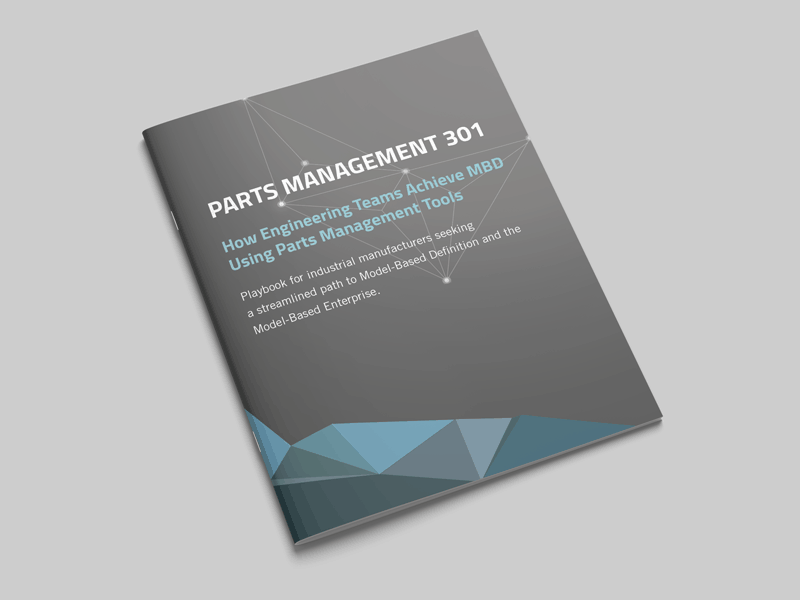 Save engineering and procurement costs by reusing existing parts rather than introducing new ones. 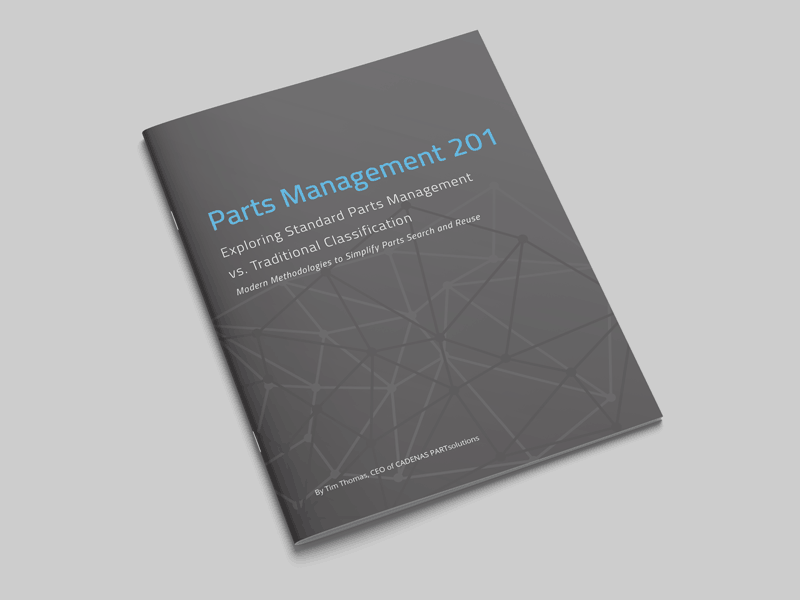 When a new part is needed, PARTsolutions automatically checks existing systems to ensure no duplicates are created.